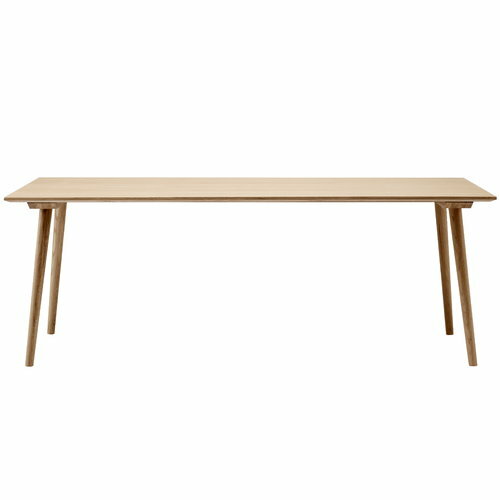 &Tradition’s In Between table is an elegant addition to the wooden furniture collection designed by Sami Kallio. The rectangular In Between table repeats the shapes and sloping legs of the In Between chairs. 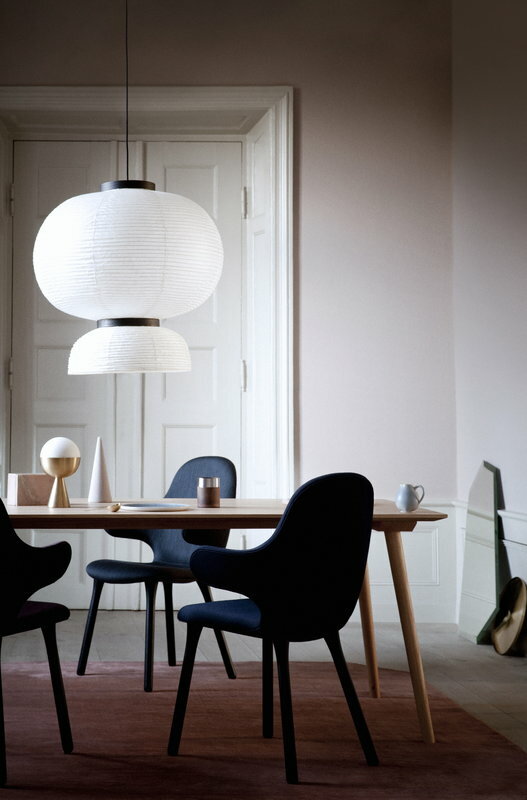 The table is made of strong and soulful oak wood with traditional techniques such as wood turning, a result of designer Kallio’s love for Scandinavian heritage and woodworking. In Between table also has its modern character created by innovative veneer techniques and detachable legs, allowing the table to be transported and stored as flat-pack. 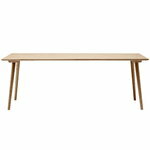 With its ample size of 90 x 200 cm, In Between table is a perfect fit for a dining room, meeting room or other large space.